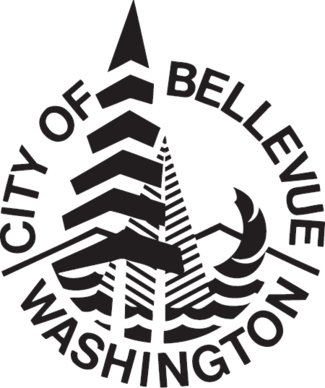 The Bellevue Botanical Garden is a successful partnership between City of Bellevue Parks and Community Services and the Bellevue Botanical Garden Society, a 501(c)(3) nonprofit organization. © 2019 Bellevue Botanical Garden. All Rights Reserved. | Website photography courtesy of Michele Burton, Anita White, Rebecca Randall, and Asim Ranjha.